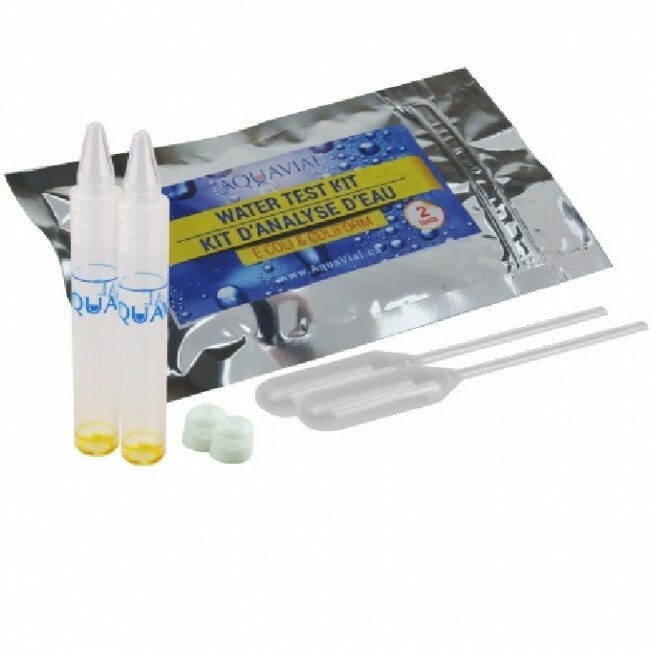 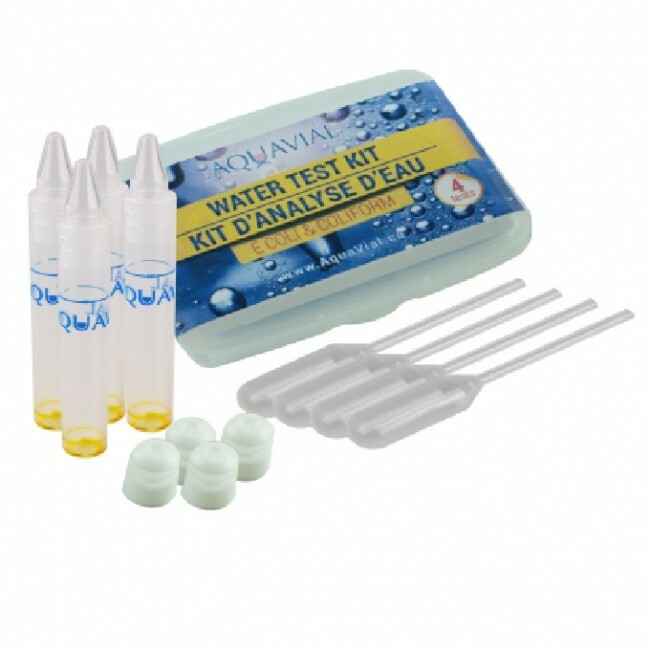 DYI water testing products designed with the user in mind. 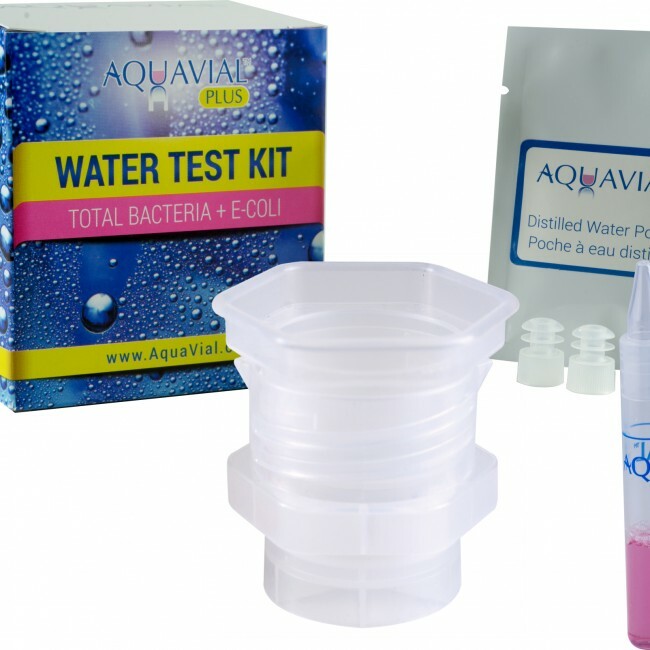 All our products are designed to be both easy to use and as sensitive and precise as possible. 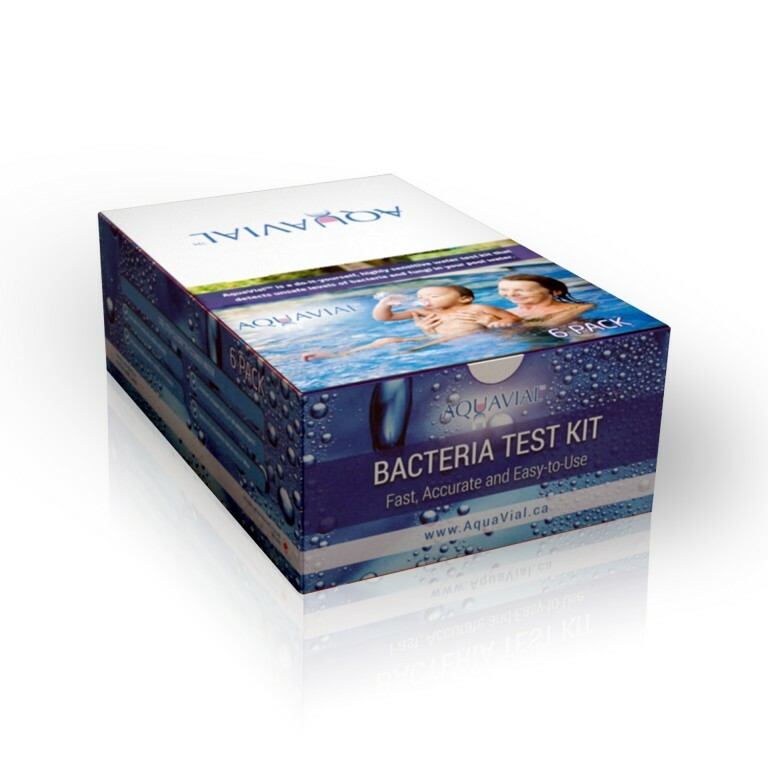 Our products are designed to give you the confidence to use our pool or hottub, shower, or drink you well, RV or Boat water without worrying about your health. 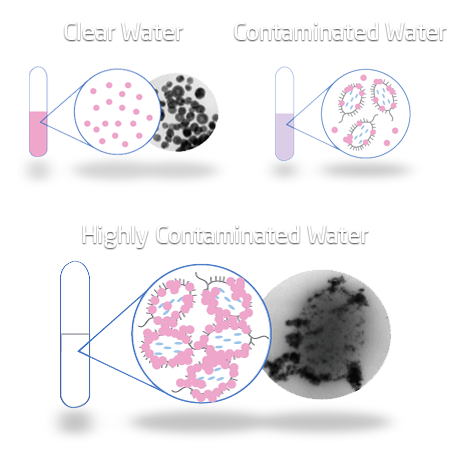 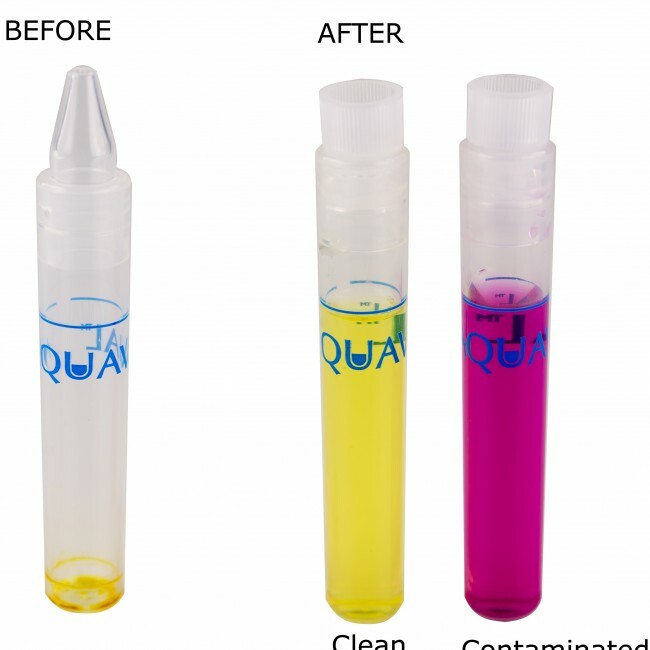 Our mission is bringing the water testing out of laboratory and into your hands. 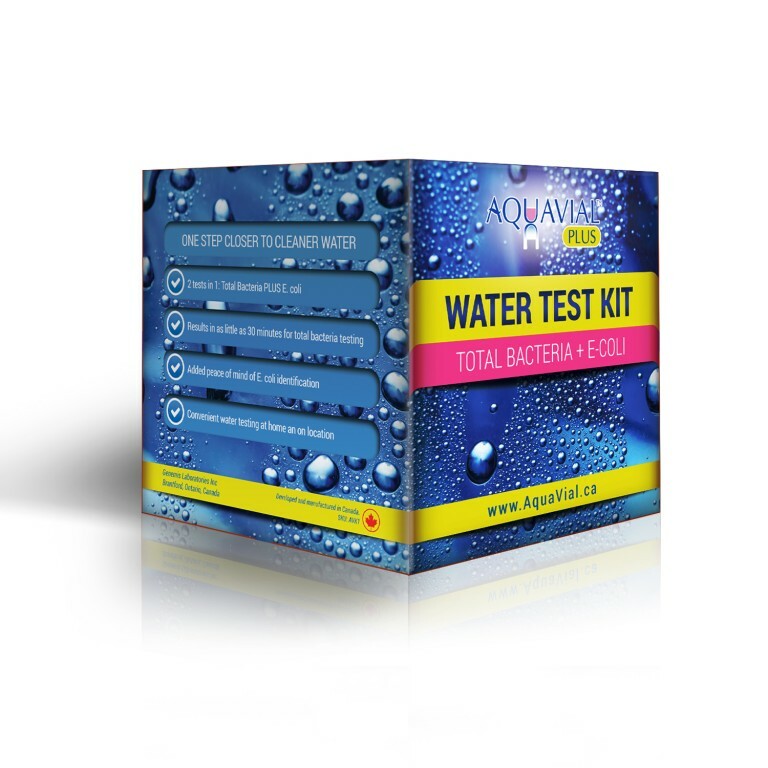 All our products are designed and manufactured in our plant in Cambridge Ontario, and the AquaVial technology was developed in collaboration with University of Waterloo. 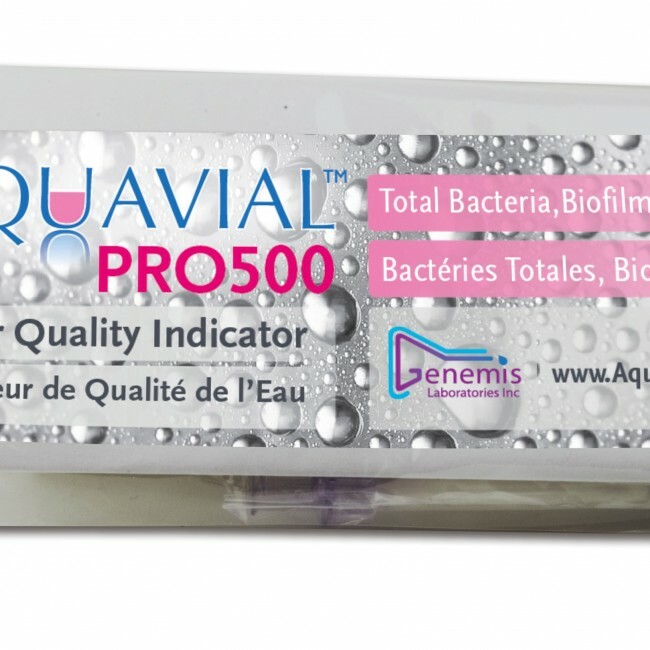 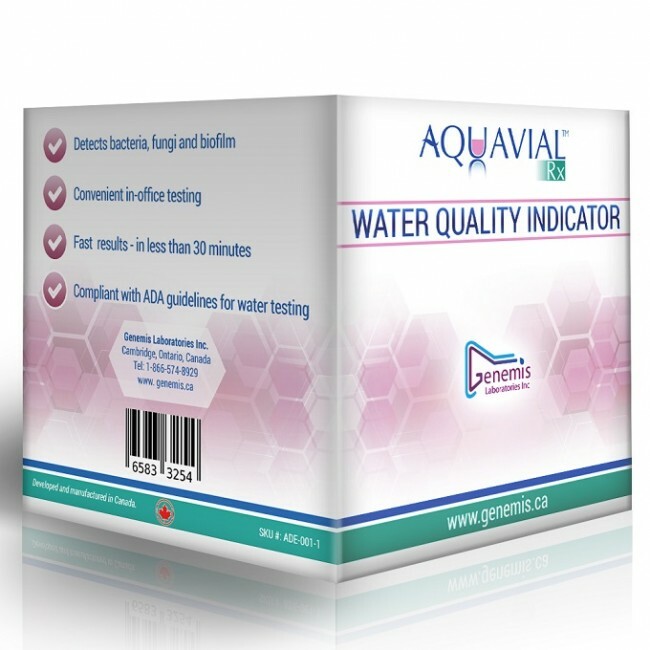 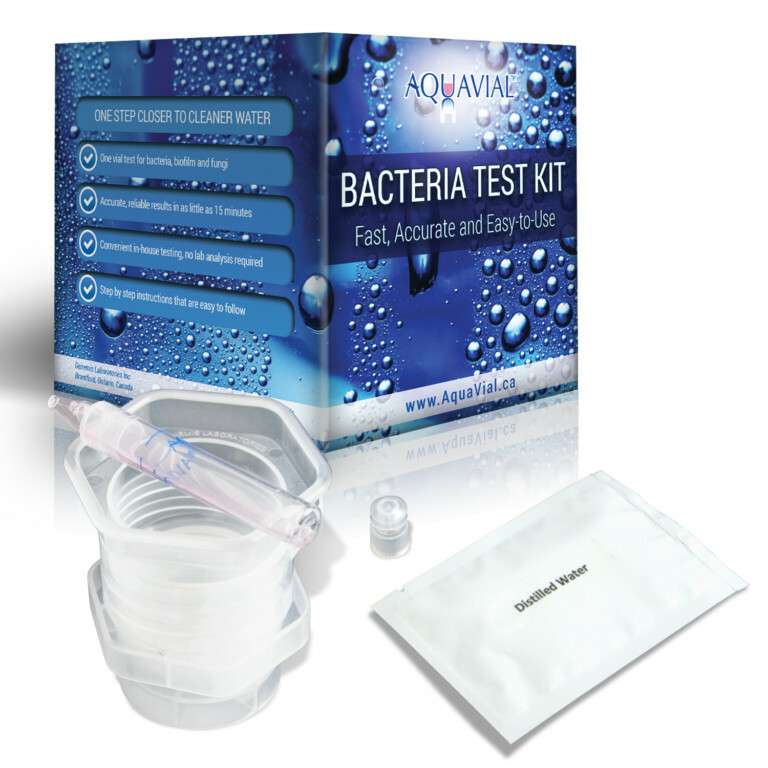 AquaBsafe prouds itself in developing and promoting state of the art detection and monitoring technologies. 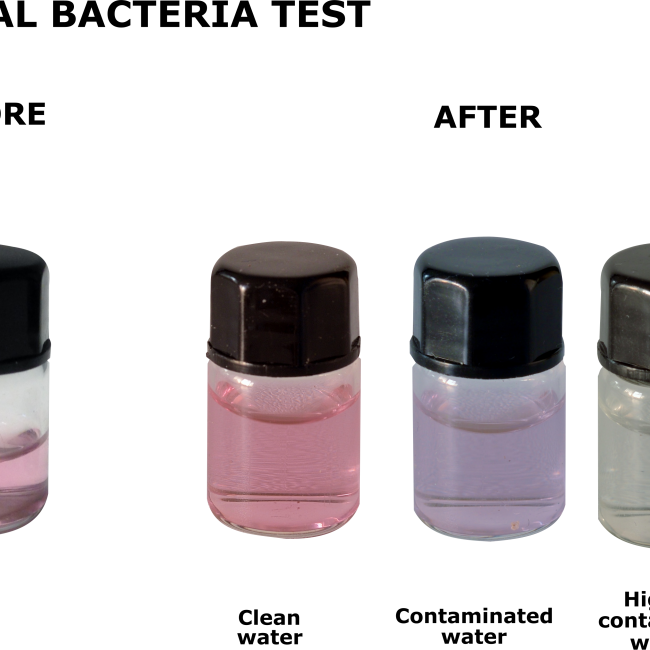 All our products are developed from ground up to be user friendly, fast, and accurate.